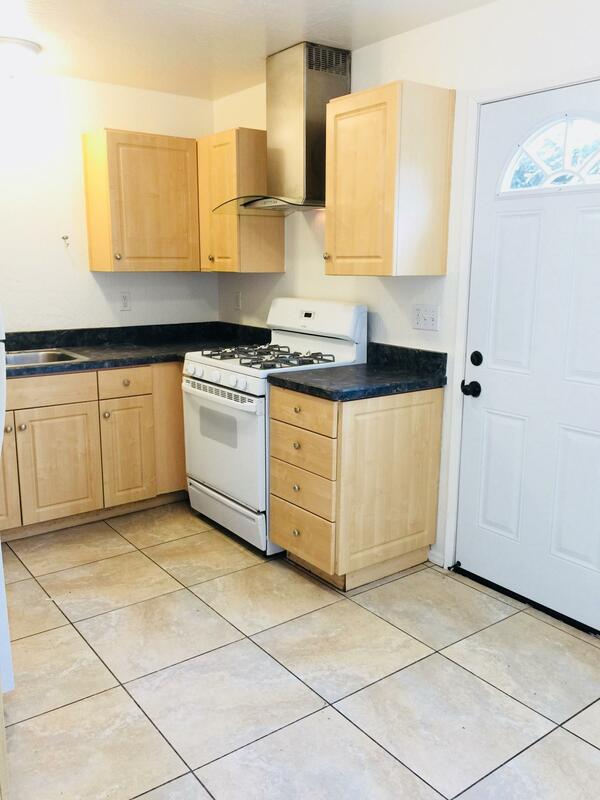 PRICE REDUCED - MOTIVATED SELLER. 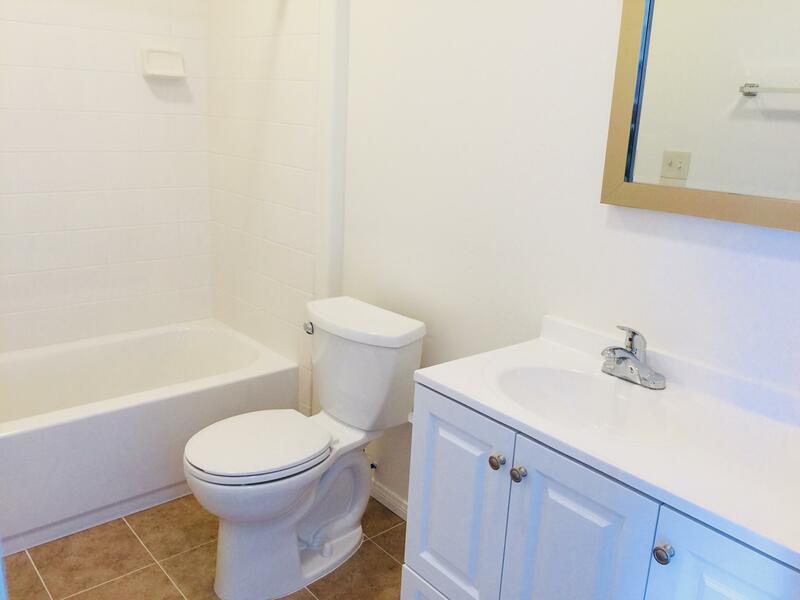 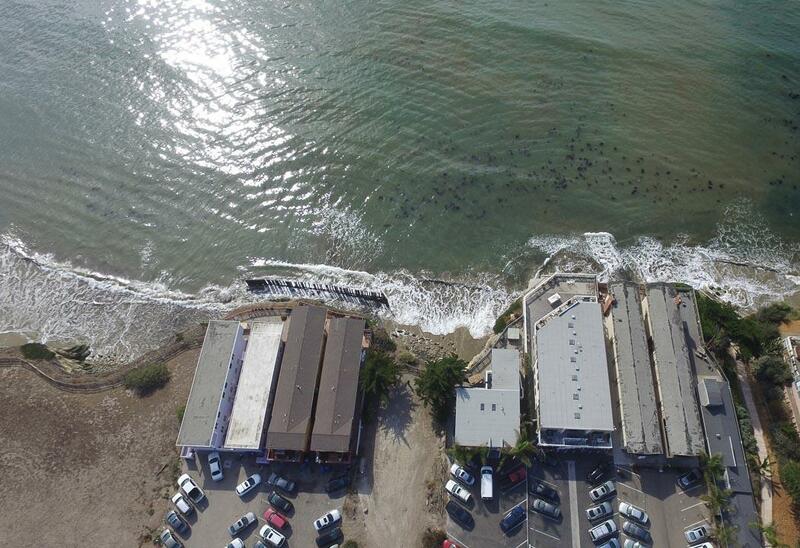 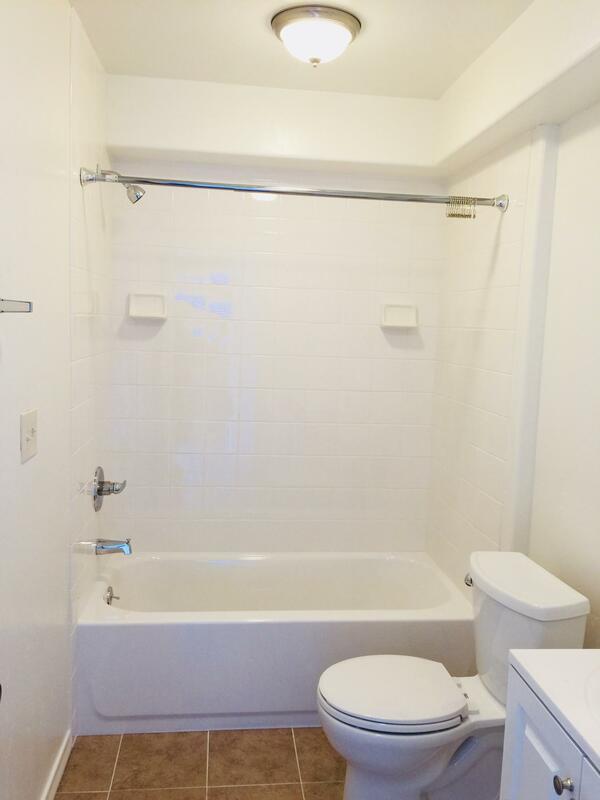 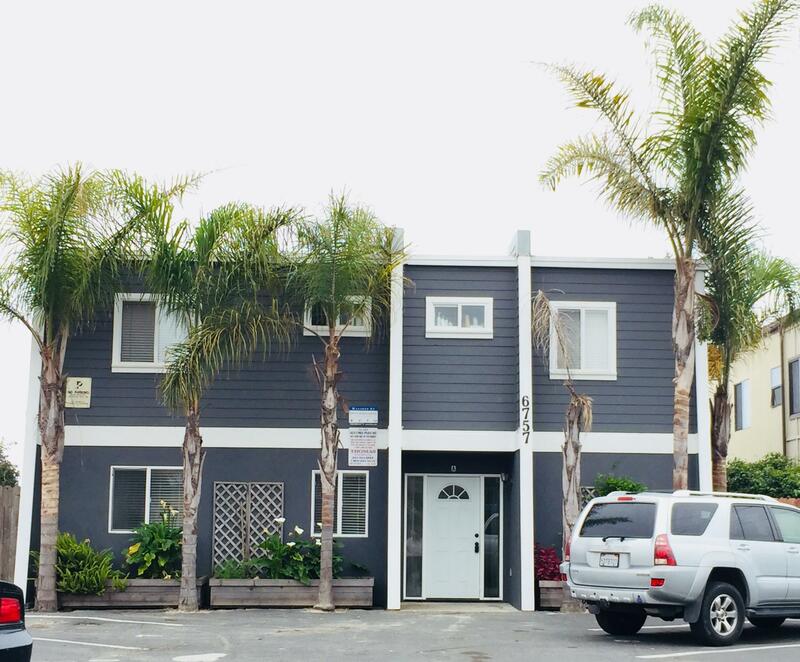 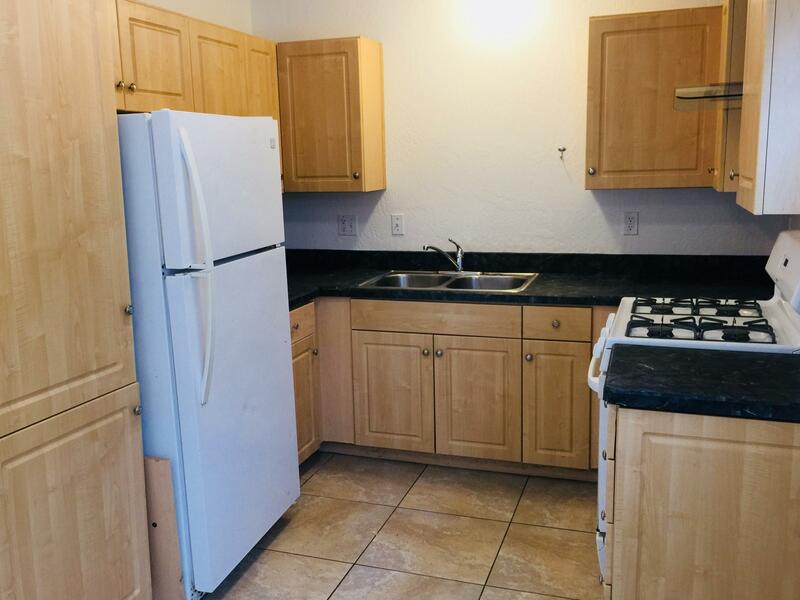 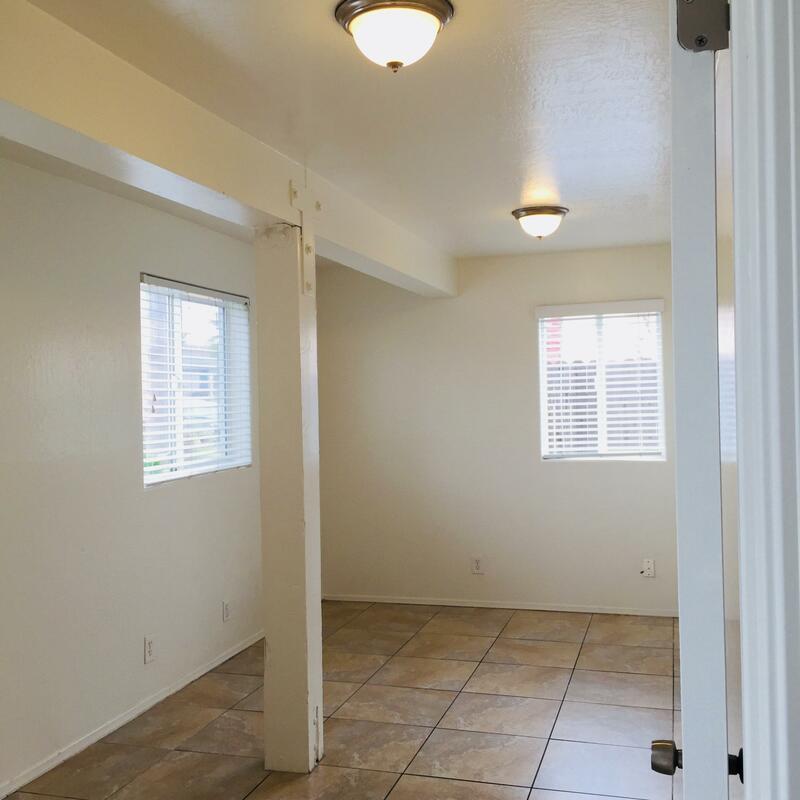 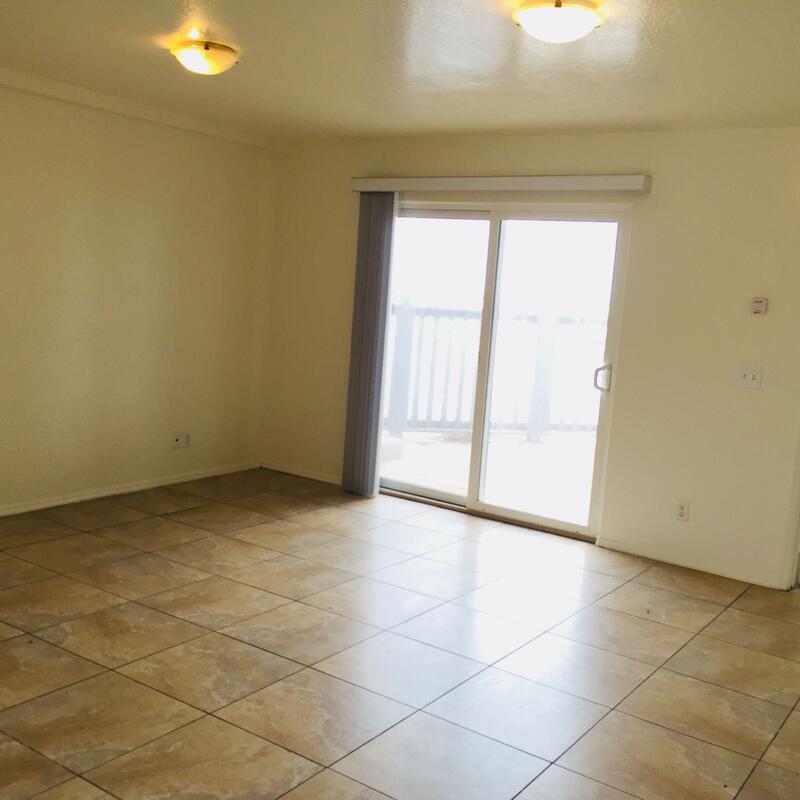 BRING ALL OFFERS!TRUE 7.0% CAP RATE ON CURRENT INCOMETRUE 9.99 GRM ON CURRENT INCOMEDel Playa Apartments is a well maintained and updated 2-unit (16 Bed) student housing complex that consists of two 2-story building in the neighborhood of Isla Vista, California. 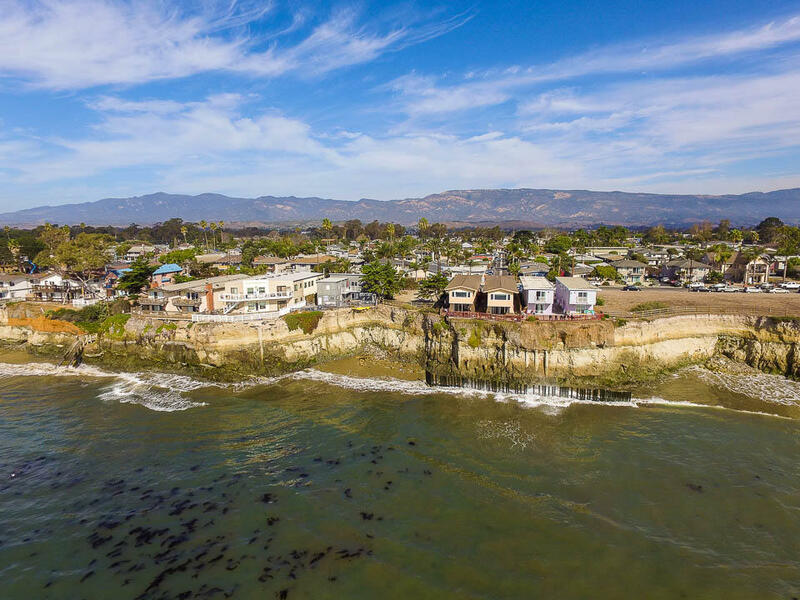 Set on a 13,939 square foot lot, the 2,532 square foot property offers 8 bedrooms with a total of 16 beds at a current monthly income of $13,350. 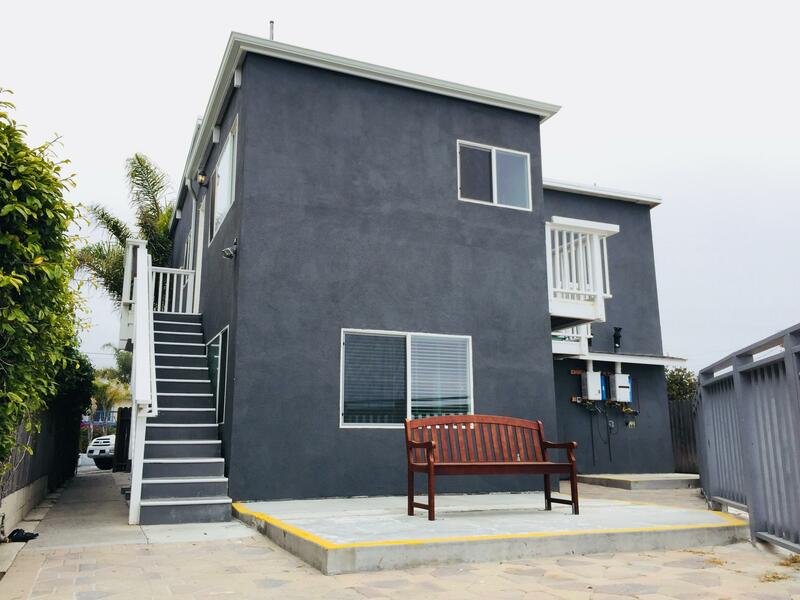 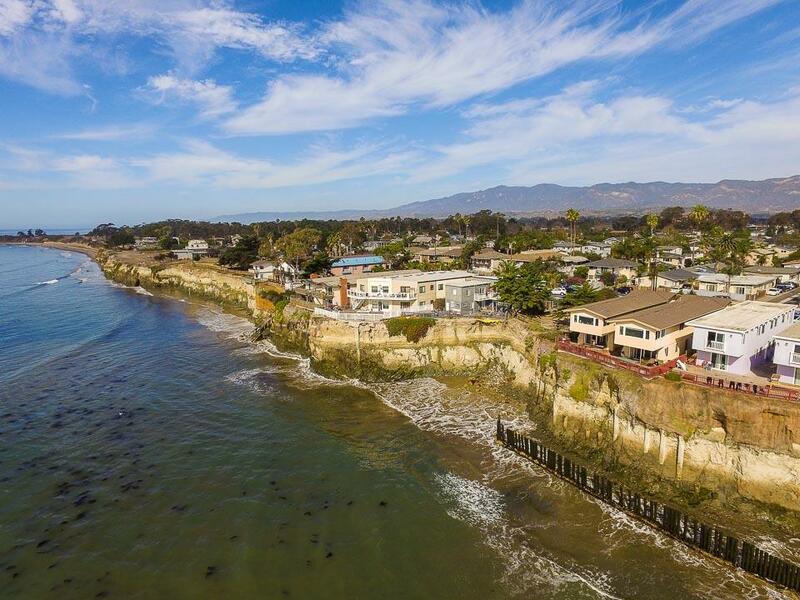 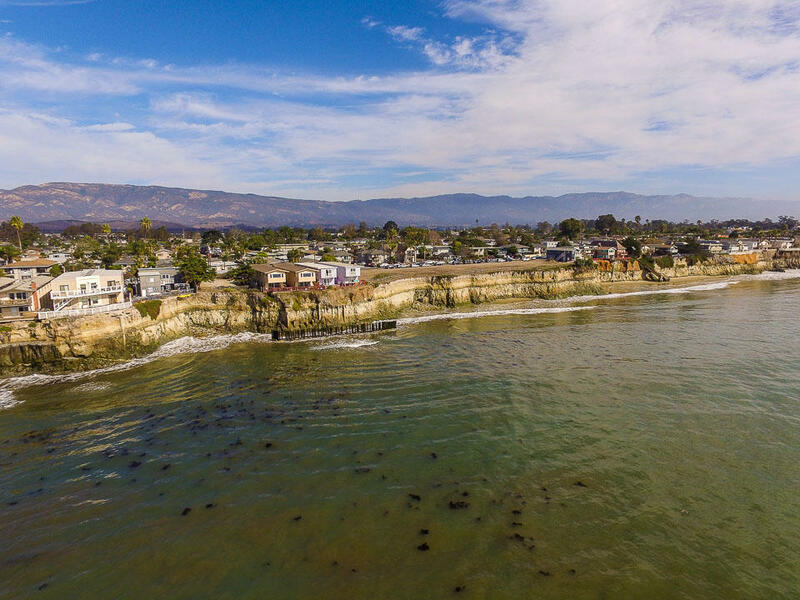 Built in 2007 and remodeled in 2018, the property is non-rent-controlled, adjacent to UC Santa Barbara, have spectacular ocean views, updated kitchens and bathrooms, large living rooms, ample storage and parking.